Mini has already announced that it will be showcasing the Mini John Cooper Works GP Concept at the 2018 New York Auto Show. 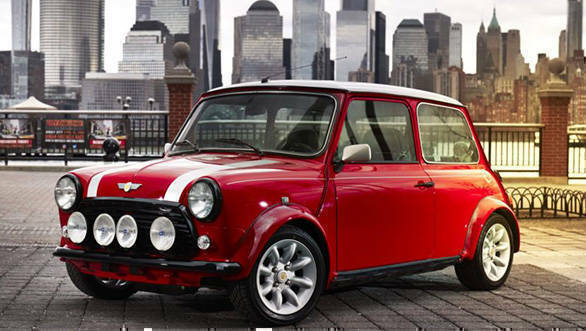 However, it has sprung a surprise with the unveiling of the Classic Mini Electric model, which will also be showcased at New York. This is basically an original Mini turned into an electric vehicle (EV). We have no doubts this iconic small car with modern mechanicals will be just as fun to drive as the original, if not more. Mini intends to send out a loud and clear message about retaining the brand's character while embracing modern technology. Now, before you go running to a Mini dealership with your chequebook, you should also know that there will only ever be one Classic Mini Electric ever made. We checked. 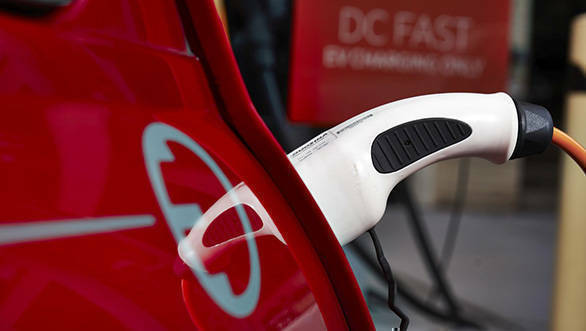 There have already been reports claiming that the Mini brand will only stick to EVs in the near future, and the Classic Mini Electric comes as evidence. The Classic Mini Electric is the company's second step towards electrification after the Mini Electric Concept was announced at the 2017 Frankfurt Motor Show. The first all-electric vehicle from Mini is set to hit the streets in 2019, just in time to celebrate 60 years of the iconic car. The Mini EV will be first produced at the Mini plant in Oxford, UK.